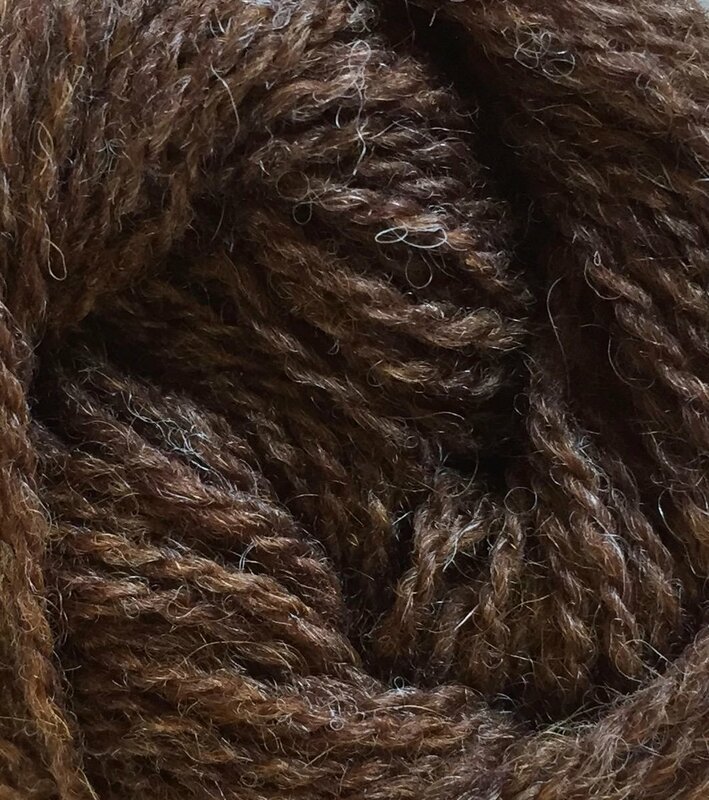 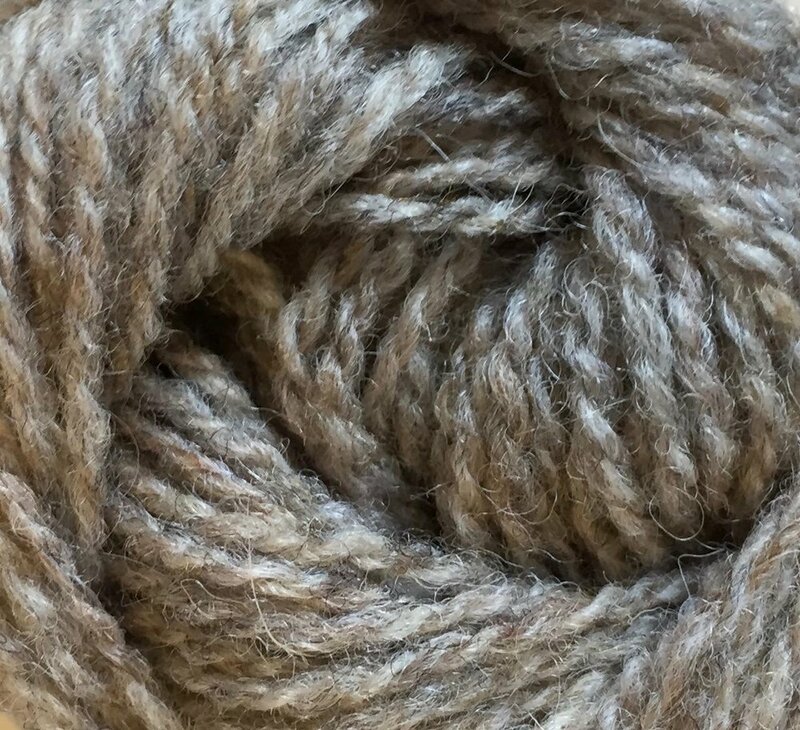 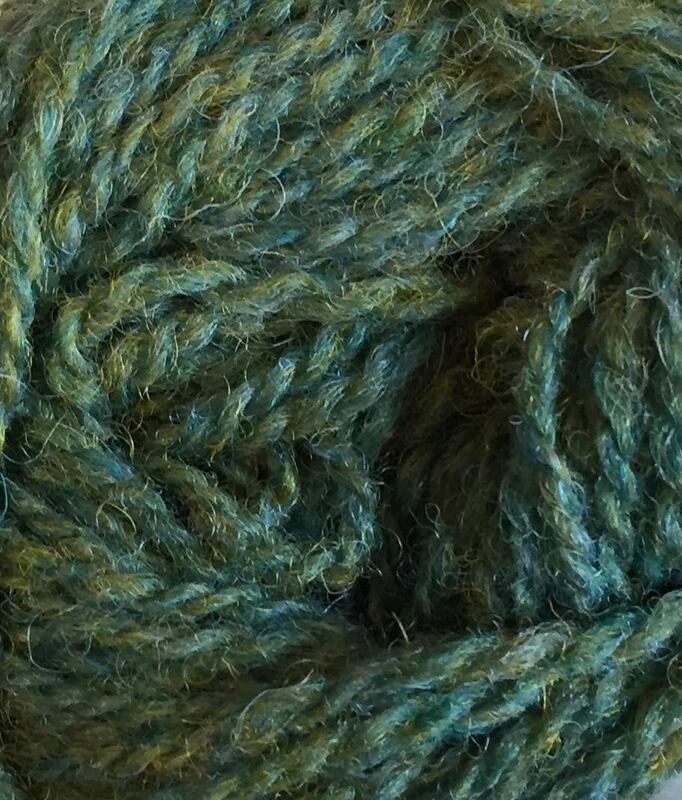 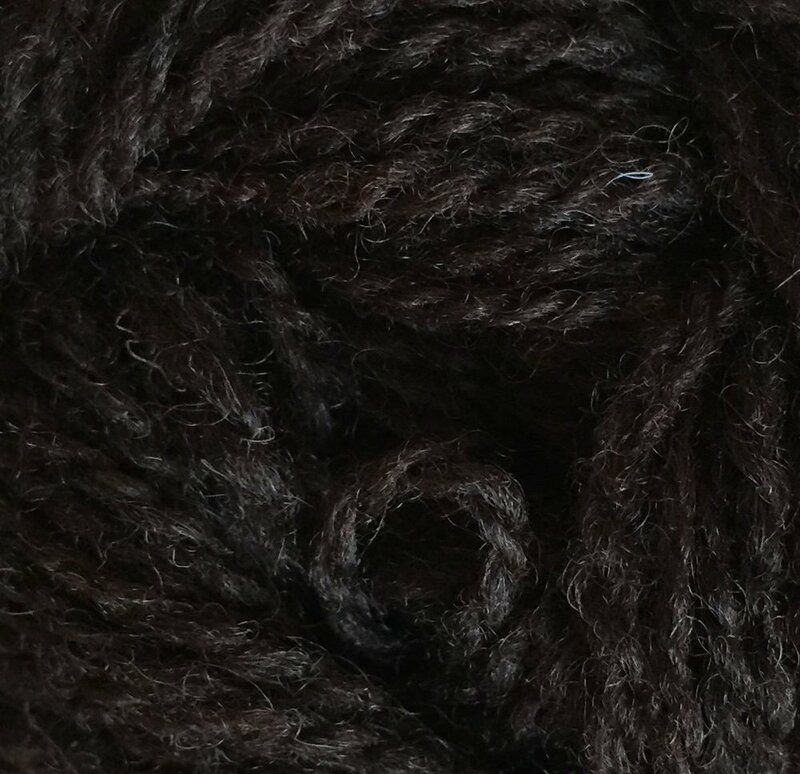 Composition: 100% Shetland Wool from Shetland sheep raised on Shetland. 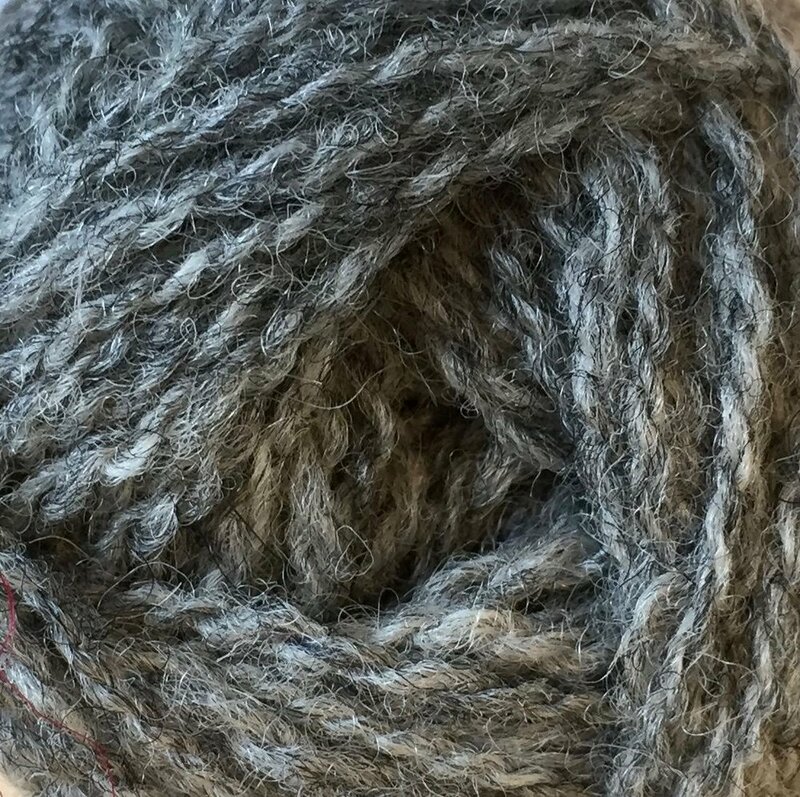 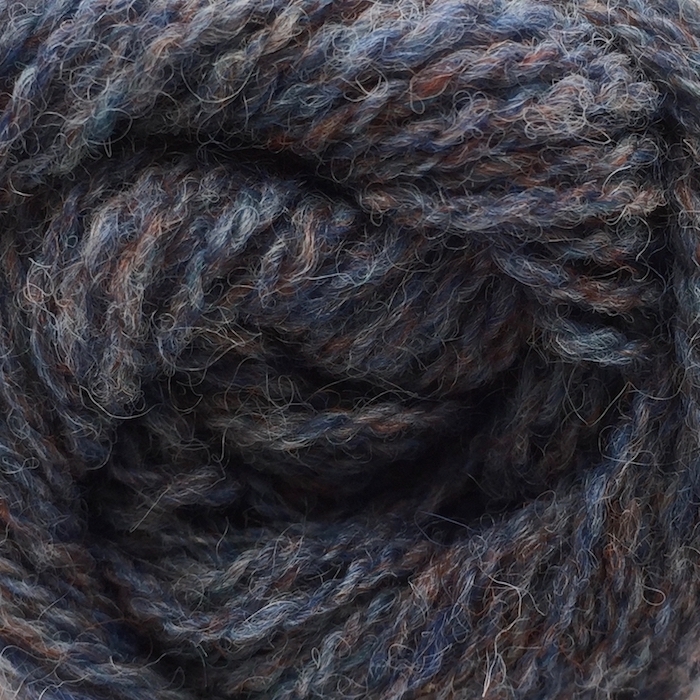 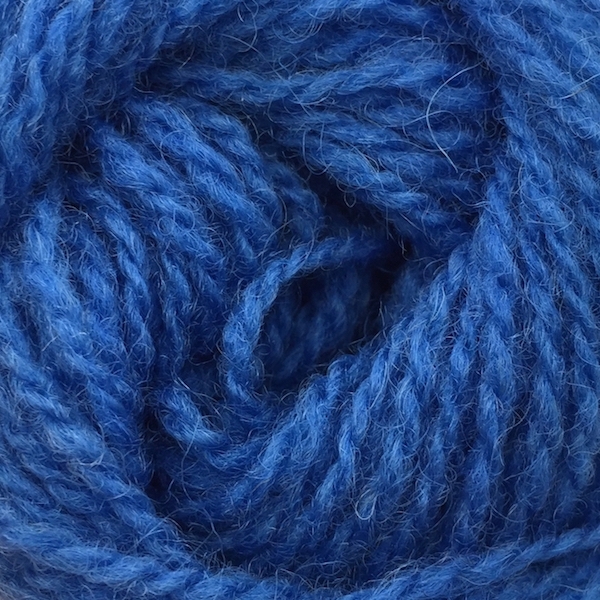 100% Shetland wool, traditionally used in the knitting of Fair Isle garments. 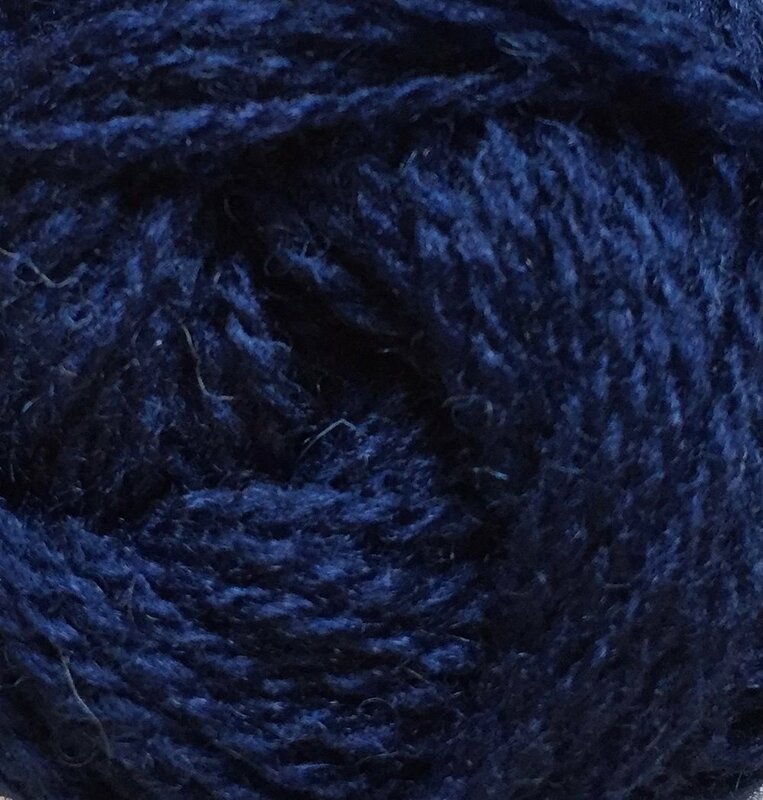 Available in the full palette of beautiful shades originally designed by Jamieson and Smith, this yarn is their flagship yarn, and cannot be imitated in terms of depth of colour and spinning quality. 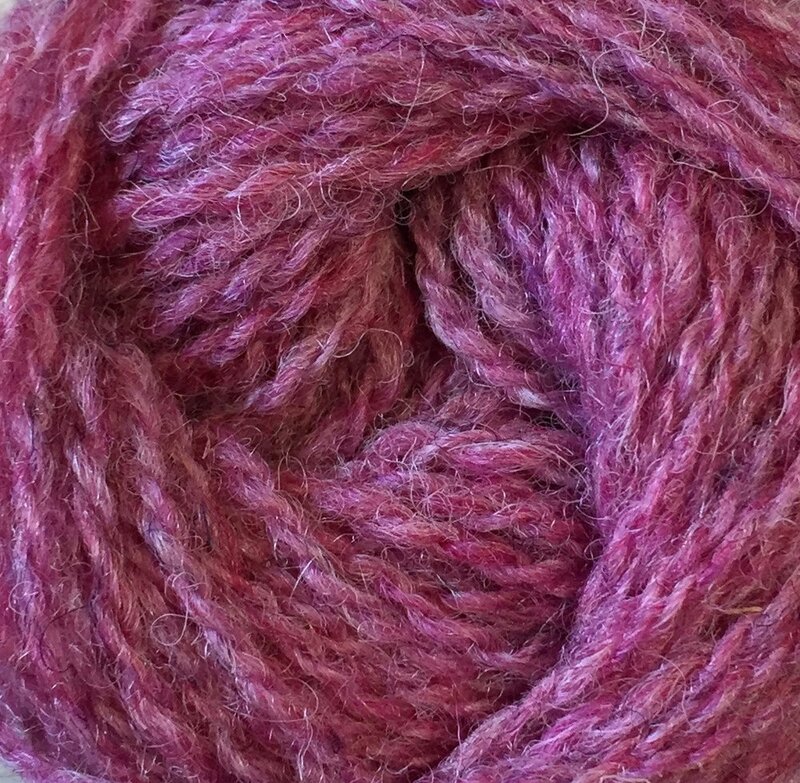 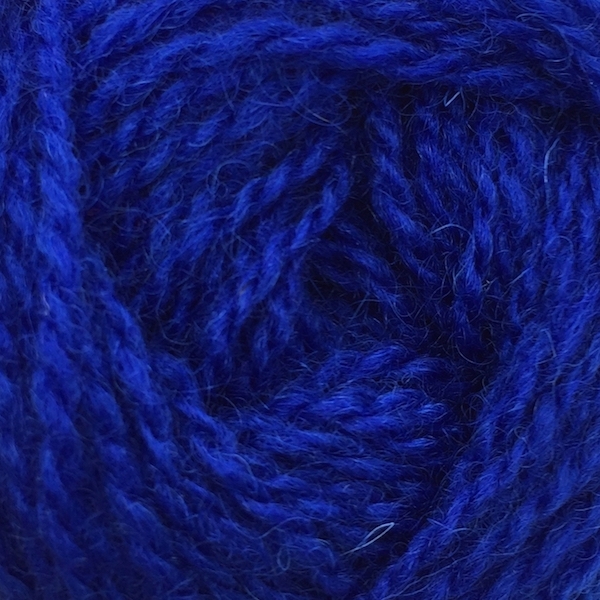 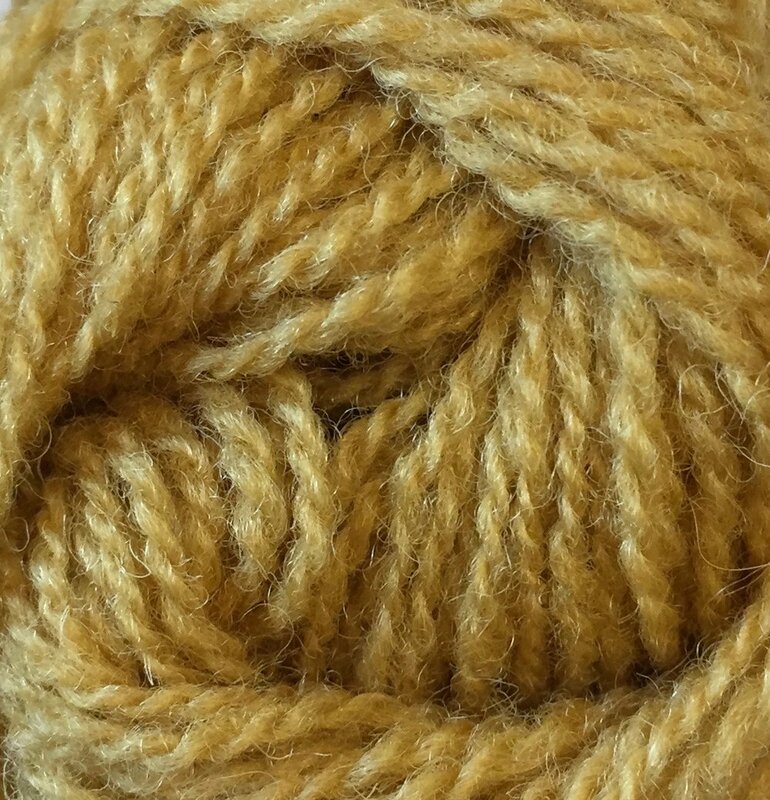 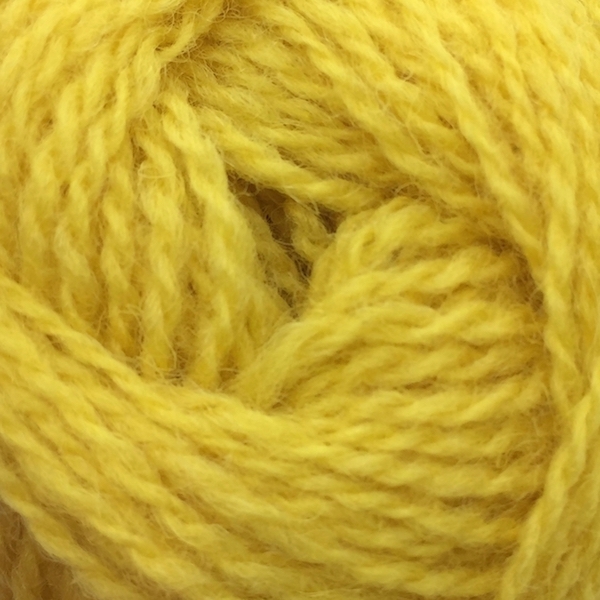 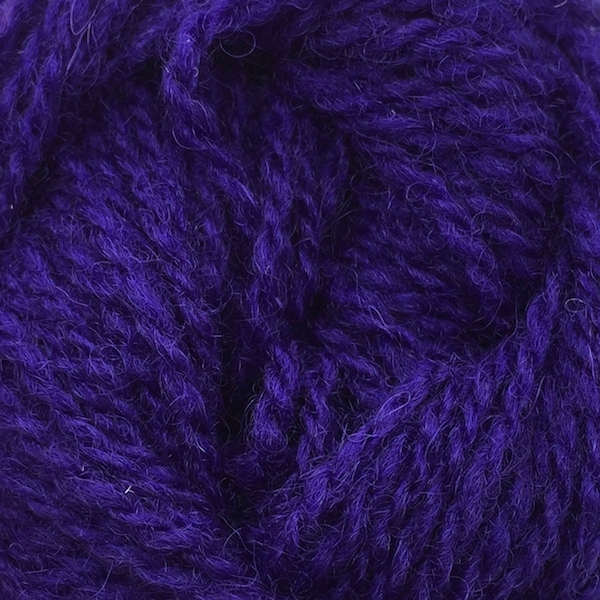 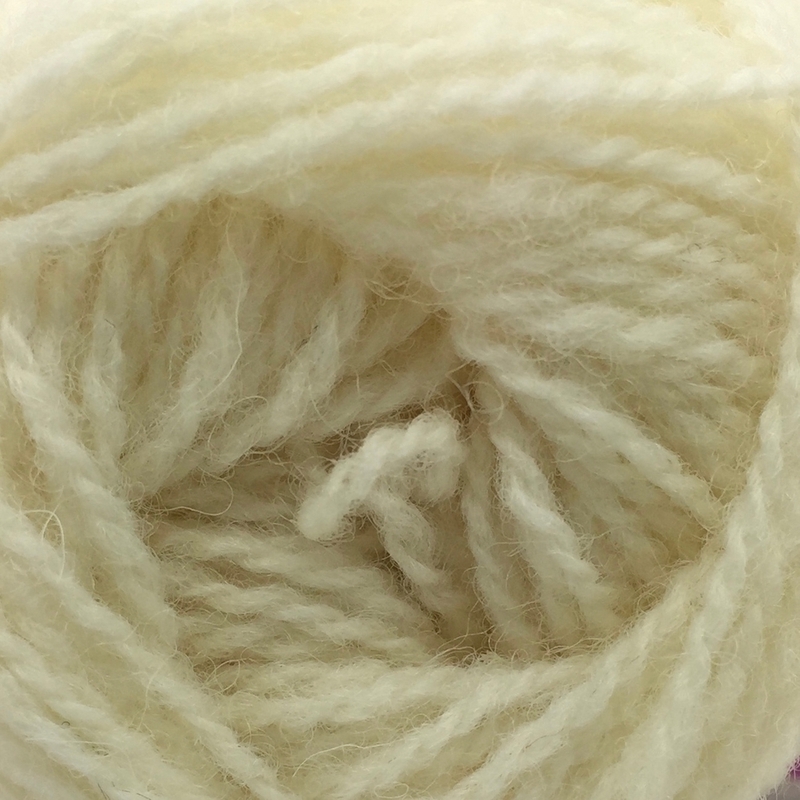 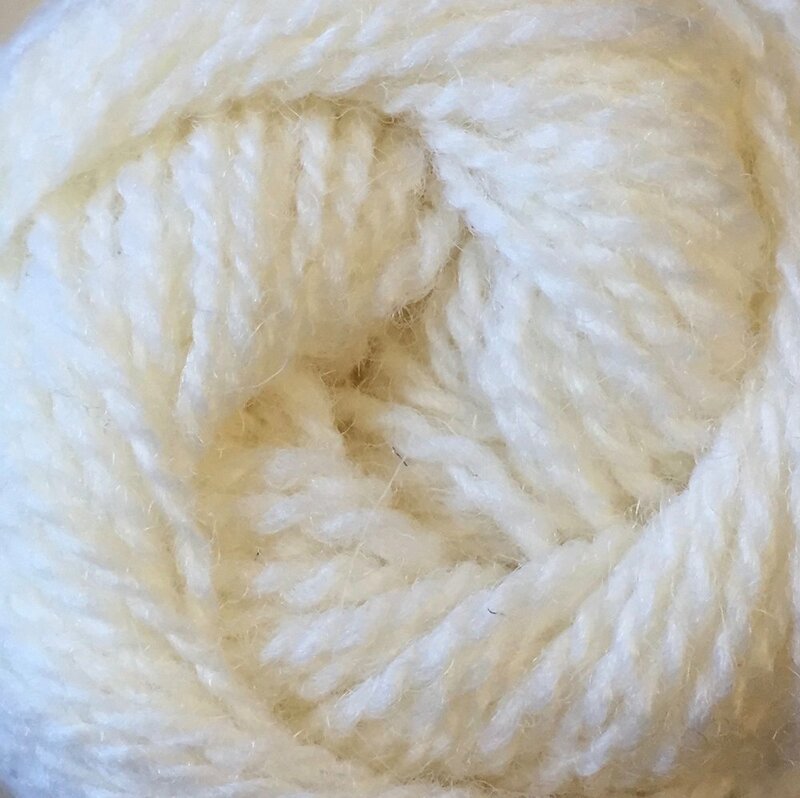 This yarn can also be used in vintage patterns which call for '4ply yarn'.